Before dropping too much cash on backpacking gear, it’s easy to get started with a solid entry-level tent that’ll help you learn your gear style and preferences. This article is for our readers who are on the cusp of diving into backpacking. 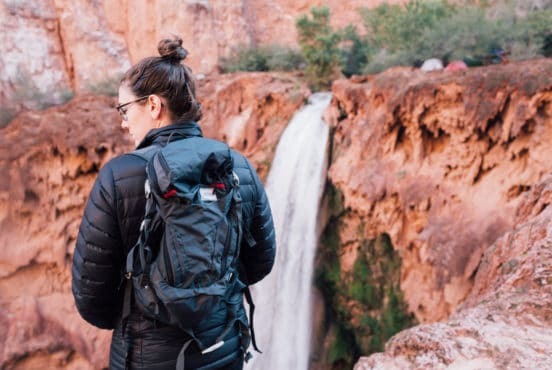 Maybe you dipped your toe in the water on a recent backpacking trip with friends, or you’ve finally seen enough backpacking photos on Instagram that you want to try it yourself. 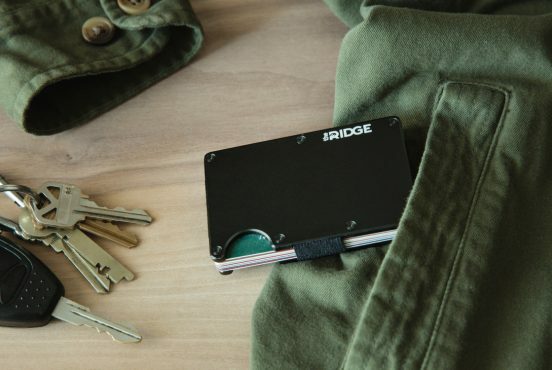 Either way, you need some gear to get started, but you don’t want to max out your credit card until you know it’s something you really like. A $100 bill isn’t enough to cover most backpacking tents, but there are a few good options that’ll cover the basics at that price point. These tents won’t have all of the bells and whistles, but they’ll keep your pack light, your sleeping bag dry, and your skin safe from those infernal nocturnal insects. Most importantly, they’ll get you out of the city and into the backcountry without breaking the bank. The tents on this list are well-recommended by beginning backpackers, so they’re a great place to start your backpacking journey. That said, upgrading your gear if you discover a love for backpacking as a regular activity can introduce you to more comfortable and lightweight options. To that end, we included one option that’s a little over $100 so you can see what the extra investment will get you. The Kelty Salida 2 Person Tent is the perfect choice for backpacking couples. 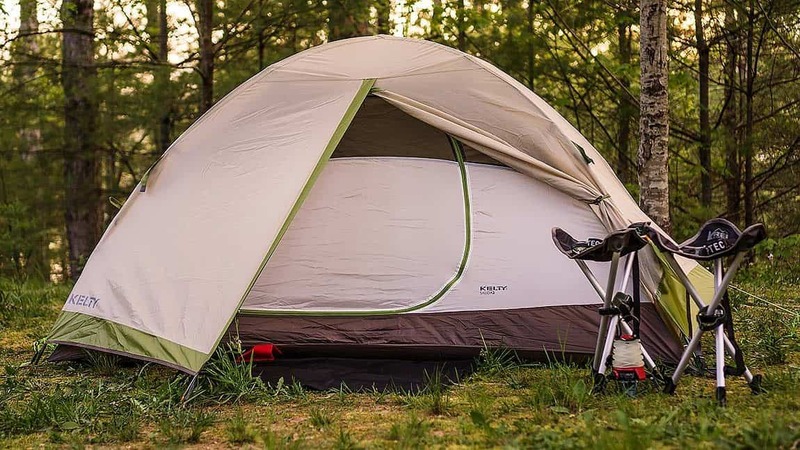 In fact, it’s the only reputable two-person backpacking tent you’re going to find for under $100, as most backpacking tents in this price range are one-person tents. The Kelty Salida 2 Person Tent employs a free-standing design with two compact Aluminum Pressfit folding poles and an easy-entry D door. You’ll enjoy 30 square feet of floor space inside the main compartment, 10 square feet of vestibule space under the rain-fly, and plenty of internal storage space with side pockets and Gearloft loops for ceiling storage. The tent and fly are both constructed with durable 68D polyester, and the factory-sealed seams ensure you won’t get any moisture inside the tent. ALPS Mountaineering opened up shop in 1993 with one goal: to manufacture high-performance outdoors products without a premium price tag. Whether you’re looking for a tent, sleeping bag, camp furniture, or backpack — these guys produce durable, reliable products for a fair price. Even better, they back all of their products with an industry-leading lifetime guarantee. The ALPS Lynx 1-Person tent is the best free-standing solo backpacking tent you’ll find for less than $100. The free-standing design gives you extra headroom, and there’s plenty of storage space between the gear loft and vestibule. True to ALPS Mountaineering’s promise of durable products, the 7000 series aluminum poles, 75D 185T polyester fabric, 2000mm factory-sealed seams, and 1500mm UV coating guarantee you’ll be protected from the elements for years to come. 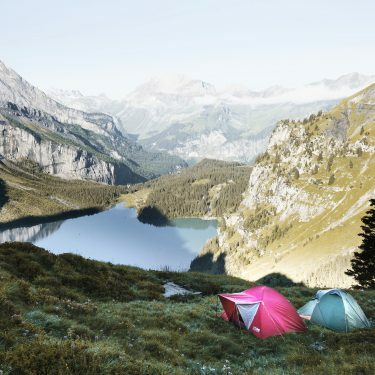 The ALPS Mystique 1.5 is our favorite backpacking tent for solo getaways (or group outings where you don’t want to share a tent with your odorous friends). 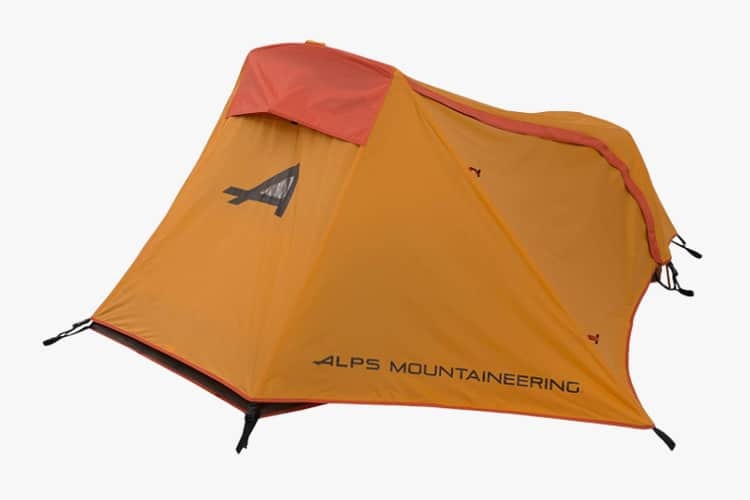 It’s a two-pole, non-freestanding design, and at 4 pounds 15 ounces it’s the lightest tent that ALPS Mountaineering offers. The primary benefit of going with the ALPS Mystique 1.5 over the ALPS Lynx 1-Person is the storage space. As a 1.5-person tent, you’ll have an extra 5 square feet of floor space inside the tent for gear storage, and an extra 3 square feet of space in the vestibule. 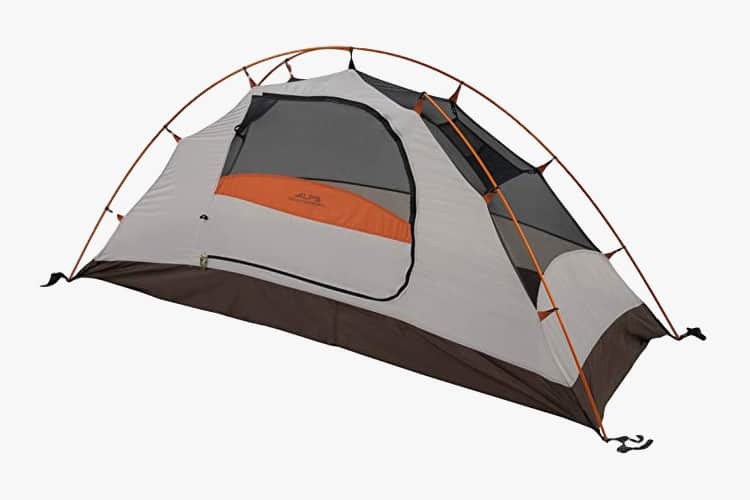 The Mystique 1.5 also offers two entrances (a rare feature in one-person tents), which is convenient if you position your gear near the back door. Other than that, the technical specs are the same with 7000 series aluminum poles, 75D 185T polyester fabric, 2000mm factory-sealed seams, and a 1500mm UV coating. Before we dive into the next three options, let’s talk about the difference between a tent and a bivy sack. 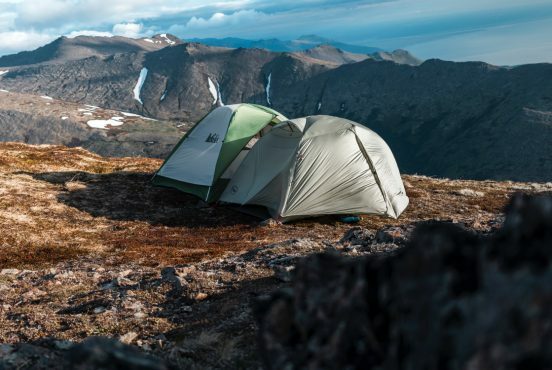 While tents are generally preferable for floor space, storage, and headroom, they can be a little bulky when it comes to backpacking and mountaineering. Instead, solo backpackers who are looking to slim down their pack often turn to a bivouac (bivy) sack — a small, one-person waterproof shelter offering just enough room to sleep in. 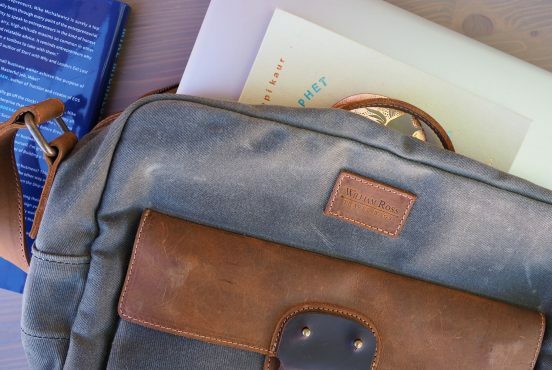 You’ll have to sacrifice headspace and storage space, but they’re an ideal solution for minimalist backpackers who want to keep their pack as light as possible. 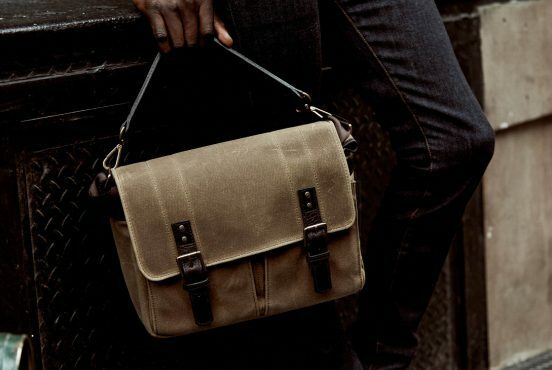 Winterial is a newcomer in the outdoor retail space, but their overwhelmingly positive reviews show that quality doesn’t always depend on age and experience. 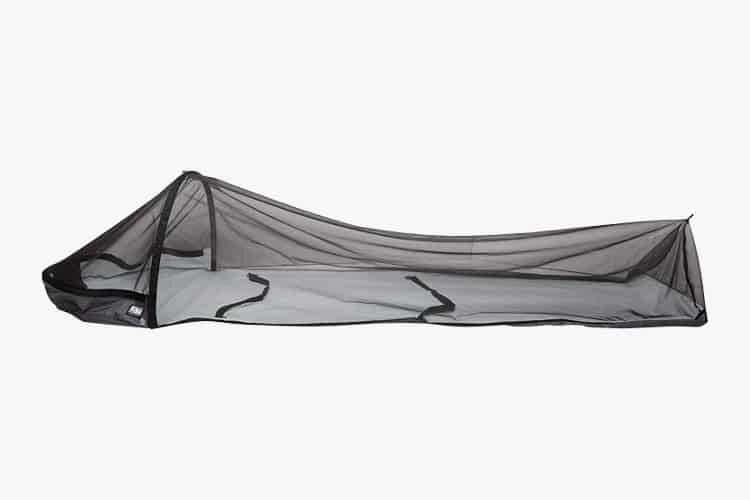 Their bivy-style tent offers open-air netting that’s great for summer backpacking, although it also comes with an attachable rain-fly in case you get caught in a summer rainstorm. Best of all, this puppy is just 2.9 pounds when packaged, and that includes the stakes, cords, aluminum poles, bivy sack, and rain-fly. 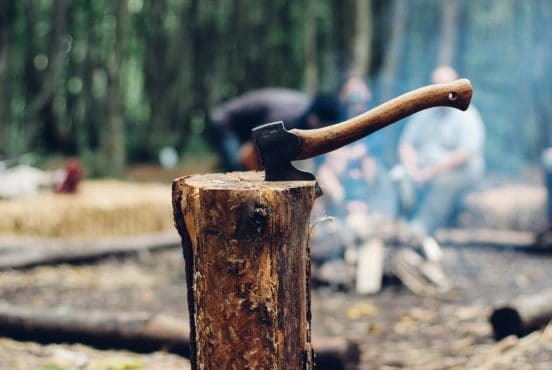 Eureka has been crafting quality outdoors products since 1895. From its humble beginnings manufacturing canvas wagon covers, horse blankets, and canvas storefront awnings, the company ultimately grew to become the industry leader in custom tents. In fact, Eureka tents have been used on countless Everest expeditions since the 1960s, including the 1999 and 2001 Simonson research expeditions that discovered the fate of legendary explorers George Mallory and Andrew Irvine. The Solitaire 1 is Eureka’s entry-level backpacking tent. As an industry-leader in backpacking and mountaineering tents, it’s also the only option you’ll find under $100, so it’s a great way to buy into a historic brand that’s renowned for quality and durability. When you’re ready to invest in a high-end backpacking tent down the road, we’d highly recommend checking out the premium options offered by Eureka. The Outdoor Research Bug Bivy is a good choice for backpackers who simply want protection from insects as they sleep under the starlit sky. It doesn’t offer any protection from the rain, but the No-See-Um Mesh will keep the bugs off of you at night, and the waterproof Hydroseal floor will keep the morning dew from soaking your sack in the morning. 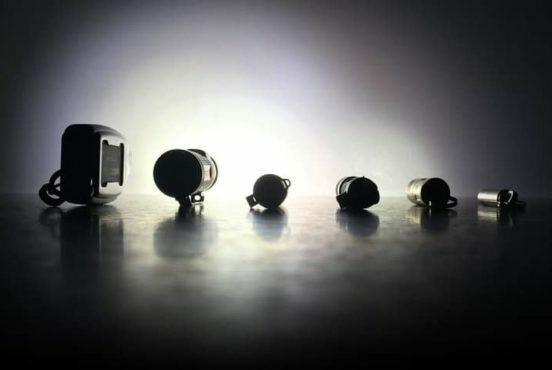 It’s a piece of cake to set up with the Delrin single-pole system, and it’s light enough that you may forget you’re carrying it when it’s strapped to your pack. While the other backpacking tents we’ve discussed are solid three-season tents (spring, summer, and fall), the Outdoor Research Bug Bivy is strictly a summer tent. As the tent doesn’t come with a rain-fly, you’ll also be limited to fair weather trips. So, while the Bug Bivy is a great pick for summer backpacking trips in sunny weather, you’ll probably need to purchase another backpacking tent if you plan to take any cool-weather hikes, or if there’s any chance of rain in the weekend weather forecast. 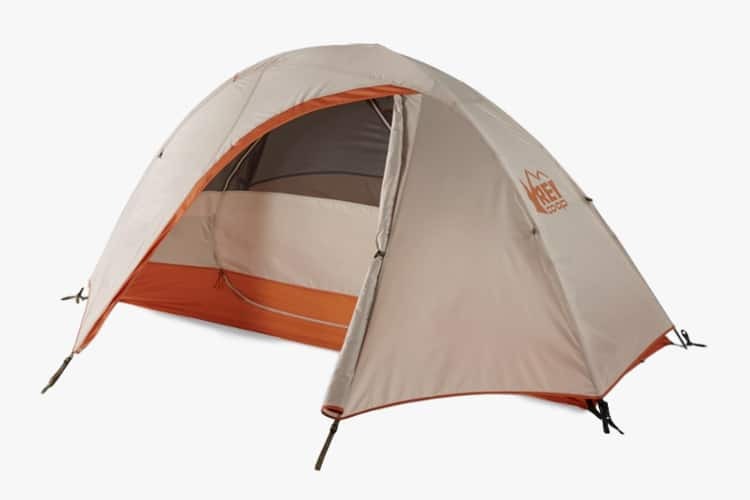 For those of you with wiggle room in your budget, the REI Co-op Passage 1 Tent is a stretch option that’s worth the small extra investment. 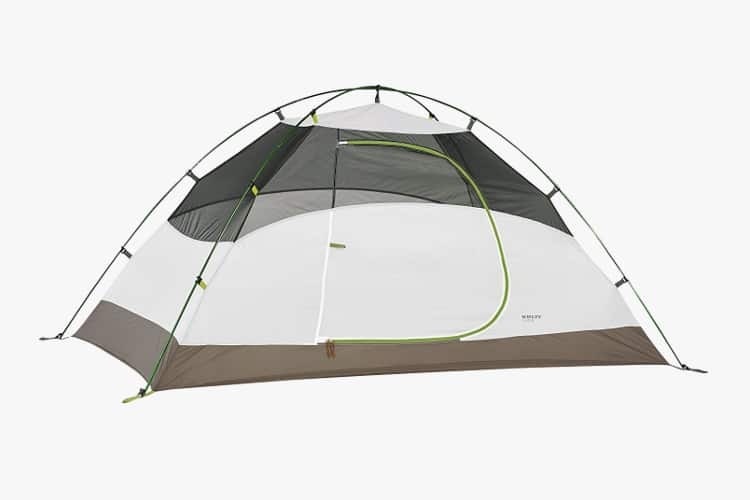 Where this tent excels is in the quality of its materials and construction, with 7000 series aluminum poles, an aluminum hub, superior seam-sealing for the floor and rain-fly, and a no-wick welded construction that keeps moisture from soaking through the zippers, pole wraps, and guyout points. The tent also includes fully adjustable, high-level vents designed to reduce condensation by drawing cool air under the fly from the lower perimeter while expelling any warm, moist air from the interior. Spending a little extra dough on the REI Co-op Passage 1 Tent will also save your back. At 3 pounds 14 ounces, it’s almost a full pound lighter than the other tents we discussed, though it’s slightly heavier than the bivy sacks. Want to learn more about tent options? 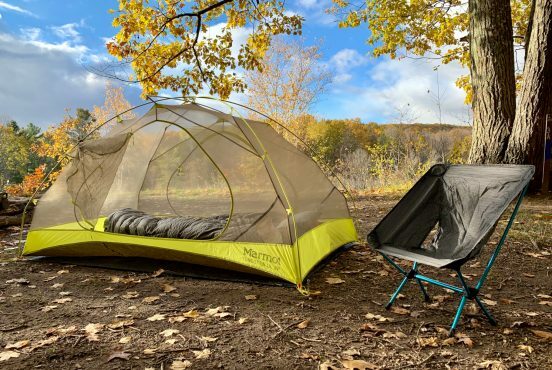 Check out our breakdown and comparison of 3-season and 4-season tents.